Infinity Gritty is a New York City-based music label and consultancy, having officially emerged onto the music scene in 2017. The label focuses on pushing the limits of artistic expression in jazz, pop and beyond, while inspiring greater community between music-makers, brands, and humanity. Infinity Gritty began as founder Adam Ahuja aimed to build upon a common concept present amongst his musician collaborators in New York: the merging of organic and electronic-instrumentation, the desire to take up fresh angles at writing and arranging, and a drive to embrace an open and global mindset on production, thinking beyond genre. 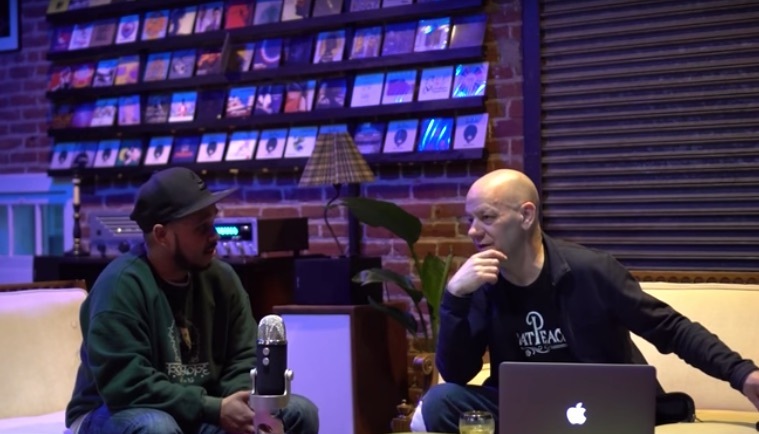 As a result, Infinity Gritty soon began releasing records, joining the music scene as a label partner of the Grammy-winning Ropeadope Records family, along with a recording partner in Pinch Recording studios in NYC. To date, Infinity Gritty has quickly grown a catalogue of work with artists spanning four continents, including Project K-Paz, E Scott Lindner, Adam Ahuja, RoSaWay and DB3’s Firebrand, that latter which was featured in Spotify‘s flagship State of Jazz playlist. The label has received reviews from stalwart publications such as Jazz Standard UK, Goldmine, and others. To get a taste of the catalogue, visit our releases page. The music industry post-2000 has taken quite a turn, as the record labels once flush with cash from physical albums now seek alternative sources of revenue to drive the industry. And for artists, outside of playing, publishing, and streaming, merchandising has become a renewed avenue for growth Particular products, whether simple t-shirts or highly-niche gear, can potentially tie into a greater artist brand. Paradoxically, there are countless of brands in other industries that already have defined products and services, but don’t have original music or any creative cultural ownership that could support and stylize their brand and foster customer relationships. Given the marketing and advertising wherewithal to support a matching artist, brands could virtually become labels and patrons of the arts, adding an expressive and creative arm to their existing brands. This was the birth of Infinity Gritty’s BeTheLabel: a back-to-front music production, distribution, and marketing service to provide companies with fresh content and a dynamic campaign to effectively build community around their products and services. At the same time, BeTheLabel gives talented artists a new avenue of support in a highly competitive entertainment climate: a win-win formula. 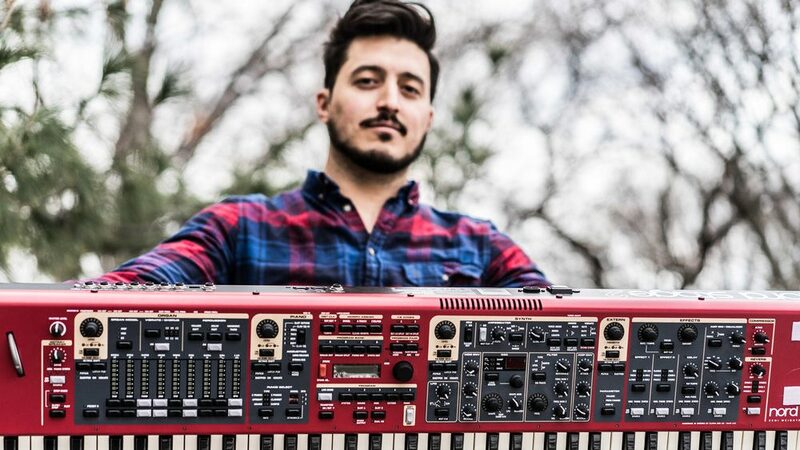 Adam Ahuja is an American multi-instrumentalist, music producer, live-looping artist and entrepreneur. Adam has toured as an independent artist and with acts such as Robert Randolph & the Family Band, has performed with musicians such as Questlove of The Roots and has been a recording musician with rock-icon Meatloaf. Adam holds a Master’s in Organizational Management (MBA) from University of Konstanz in Germany and BSBA from Bucknell University and is a former Partner at the Institute for Strategy & Complexity Management, an international consulting firm. Adam resides in New York City and enjoys a good philosophical conversation every now and then. Infinity Gritty music is distributed via partnership with Ropeadope Records. Ropeadope is an undisputed force in modern music: releasing 100’s of killer records, including albums from Grammy-winning jazz warriors Snarky Puppy, drum cult-hero Nate Smith, and Kendrick Lamar‘s producer-at-the-helm Terrace Martin. Ropeadope’s new 21Soul all-encompassing media venture reinforces its continued impact as leading voice for bold and authentic artist expression. Infinity Gritty’s essential recording and mixing partner is Pinch Recording. 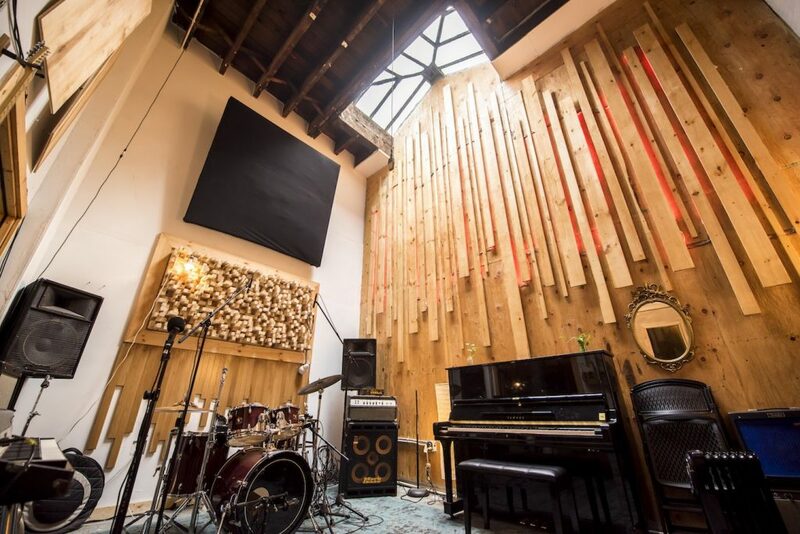 Pinch is home to a 22-foot ceiling, multi-room facility in Long Island City, New York City with the latest and greatest recording equipment coupled with an expert staff. But most importantly, Pinch is an organic environment that feels like a family when an artist steps in the doors, and that’s what leads to meaningful content. Pinch Recording helps us achieve the artist dream: creative freedom, great music, and unparalleled sound.